A Mighty Girl's top picks of body image positive books for Mighty Girls of all ages! It doesn't take long living or working with girls to realize that body image can be a big problem — and that it can start sooner than you expect. Studies have shown that over 40% of 1st to 3rd grade girls want to be thinner and that girls' self-esteem peaks at the age of 9. Parents and educators often want to help the Mighty Girls in their lives develop a positive body image, but aren't sure where to start. Fortunately, there are a number of great books that show girls that every body is worth celebrating! 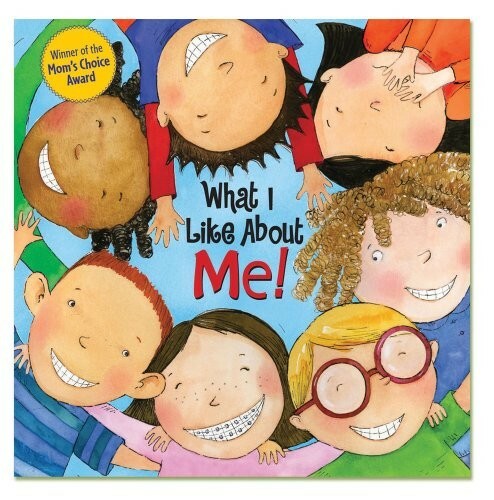 From empowering picture books to thought-provoking middle grade and young adult books, these books provide a great starting point to discussions about self-esteem, body image, and self-confidence. We've also included a few books specifically for parents and educators, so that you can help teach girls that they are perfect just the way they are. 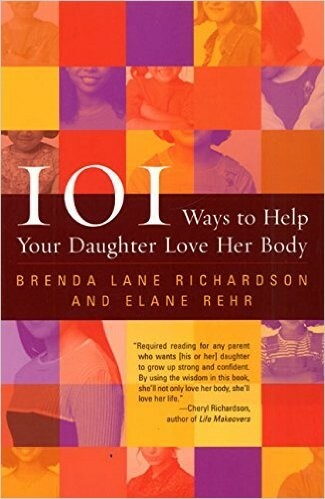 Beyond the titles recommended below, you can discover more books for children and teens that address body image issues in our Body Image book section and more resources for parents and educators in our Body Image & Self-Esteem Parenting section. 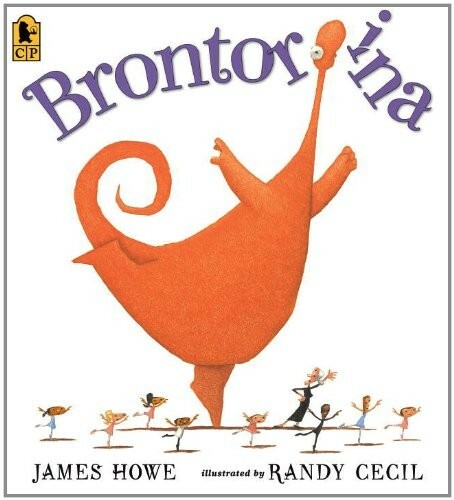 There are so many ways that kids can be (or feel) different from the other people around them, both inside and outside, but this charming book reminds them that being different is okay too. 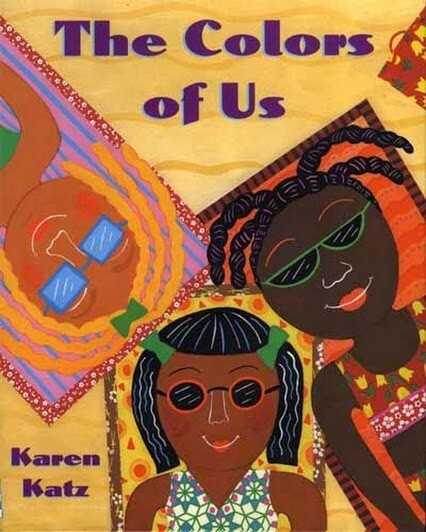 Parr's distinctive bright colors and silly scenes make this book appealing to kids, all while fostering inclusion, acceptance, and diversity. 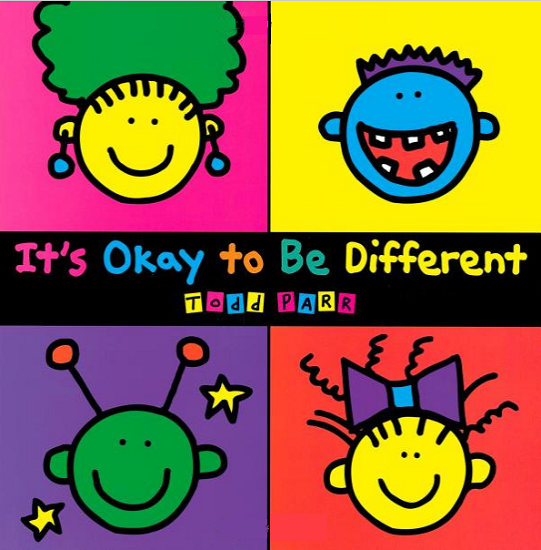 A new release by Todd Parr further encourages kids to be proud of who they are, for ages 1 to 5: Be Who You Are. Sometimes, the thing you like best about yourself is that you're different from everyone else! 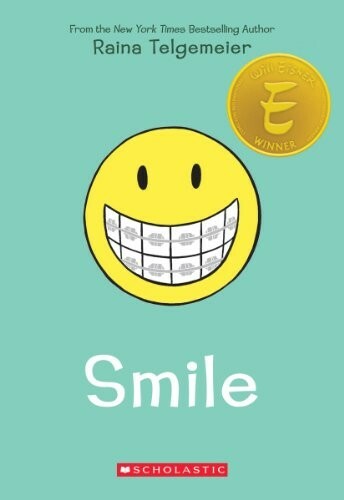 The varied kids in this book turn a lot of "negatives" around: their braces are dazzling and shiny, or their glasses make them look distinguished. And at the end, a page with a mylar "mirror" encourages kids to pick something they love about themselves. 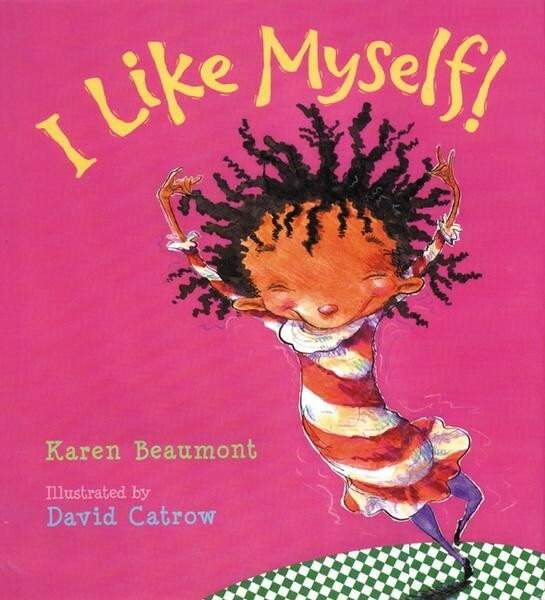 In this hilarious and high energy ode to self esteem, a little girl knows that, no matter what she does, where she goes, or what other people think, she is special because “I’m ME!” That means that, even when she's not at her best — like when she wakes up with spectacular bedhead — she's still the same person underneath. Kids will laugh at phrases like beaver breath, stinky toes, and even sillier things, while adults will enjoy its celebration of individuality. Keyana sometimes finds it hard to love her hair — especially when it’s time for the painful evening ritual of getting the many tangles combed out! 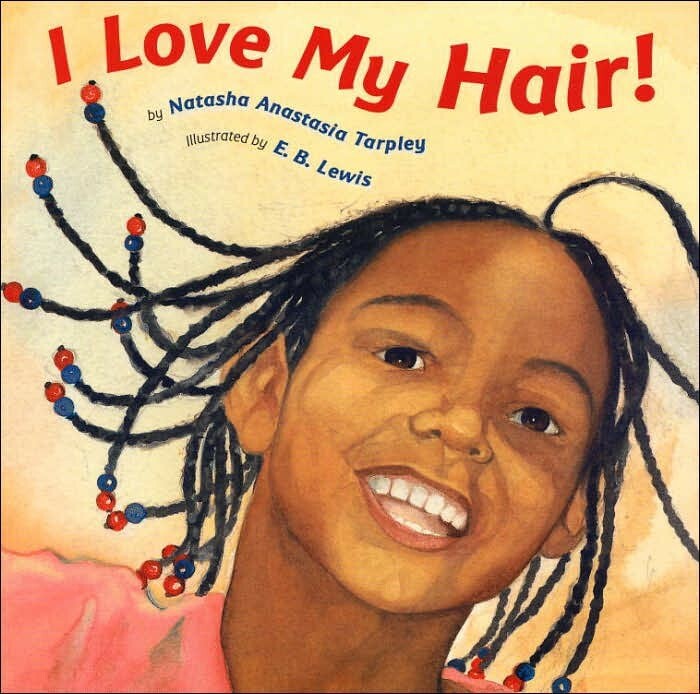 But when Keyana’s mother points out that the same hair that hurts to comb can be styled so many ways, Keyana’s imagination takes flight. Soon, she’s picturing her rows of braids as rows of plants in a garden; a soft bun being spun on a spinning wheel; and her favorite style, a pair of ponytails, as wings that let her soar. Lena's mother is an artist, so when Lena wants to paint a self-portrait and says her skin color is just plain brown, her mom urges her to look more closely at the many shades of skin all around her. As they walk through their neighborhood, Lena spots skin colored like honey, pizza crust, ginger, peaches, chocolate, and more! It turns out that "the colors of us" are more varied than she had ever noticed before. The message of this book will get your kids looking at the people around them in a whole new way. Little Molly Lou has always taken her grandmother's advice to "sing out strong and clear" and she carries that confidence with her wherever she goes. 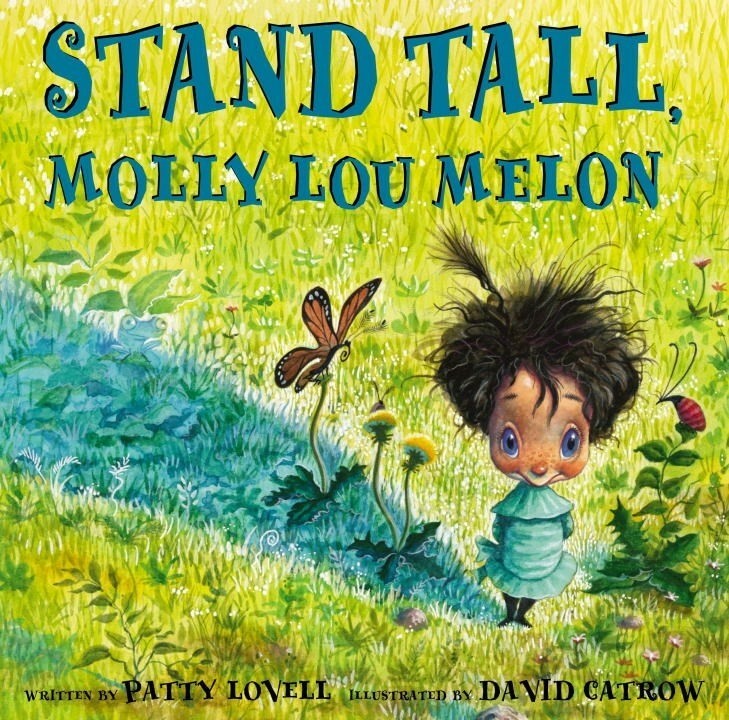 But when she moves and starts going to a new school, the school bully starts picking on Molly Lou for her height, her buck teeth, and her (admittedly) unusual voice. Instead of losing confidence, though, Molly Lou shows how every one of her unique features can be a major asset — to the delight of her new classmates! Sassy dreams of being a ballerina — but with her too-long legs, too-big feet, and too-loud mouth, she sometimes wonders if she'll ever achieve her dream. She refuses to give up, though, so when she hears that the director of a dance festival is coming to watch her class, she puts on her brightest yellow leotard and gets ready to leap her highest. Her classmates may not appreciate her distinctive style, but she's proud to be herself. 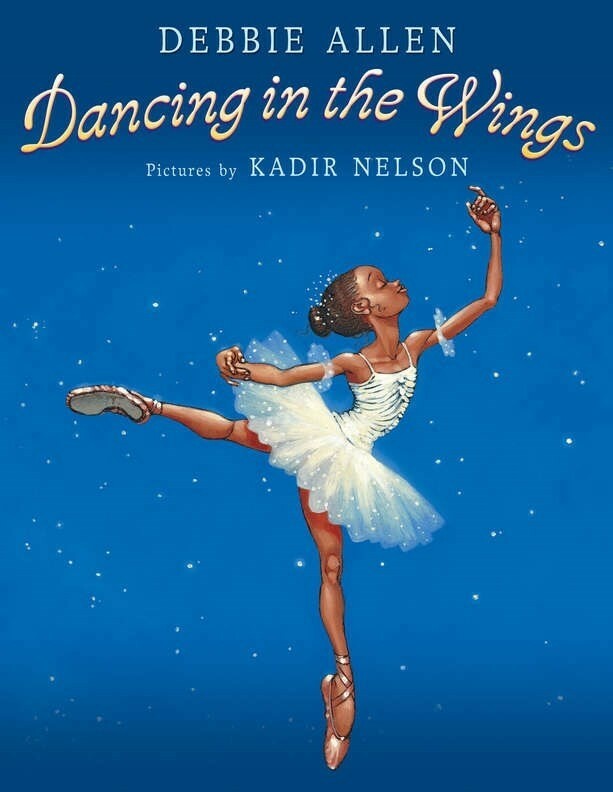 Inspired by the famous choreographer Debbie Allen's real experiences as a childhood dancer, this heartfelt and funny book is sure to be a hit. 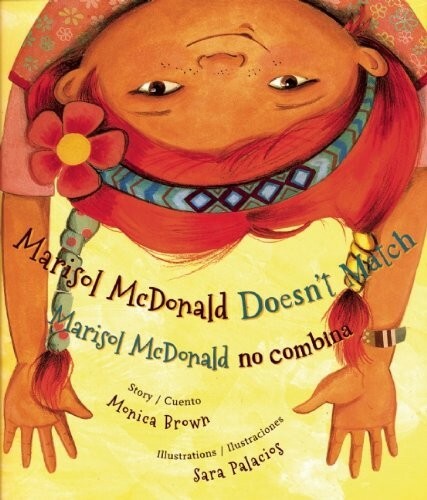 In this bilingual English/Spanish picture book, Marisol doesn't look — or act — like anyone she knows: she has flaming red hair and nut-brown skin, enjoys peanut butter and jelly burritos, and loves being a soccer playing pirate princess! And for some reason, this confuses other people around her, who'd rather that she stop being herself so that she would fit into one of their boxes. But this Peruvian-Scottish-American girl doesn't mind, and she wouldn't give up her "mis-matched" life for anything. 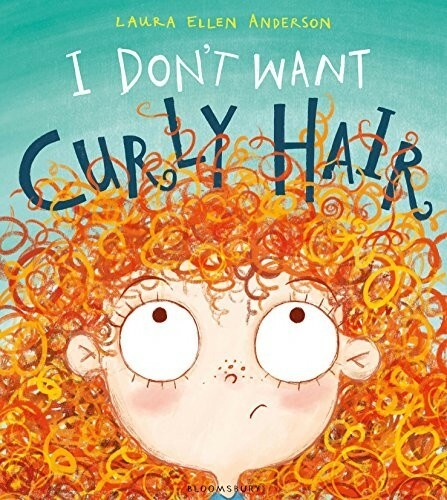 This Curly Haired Girl is fed up with her big, curly hair, which she says is "always too knotty and fuzzy and frizzy." All she wants is for it to be straight and smooth. She tries brushing it into submission, flattening her hair out with a big pile of books, and tying balloons to the ends to see if she can stretch it straight. Then one day, Curly Haired Girl meets a girl with the perfect hair... except that all she's ever wanted is spirally, squiggly hair just like Curly Haired Girl's! After a bit of confusion, the two girls realize that there's beauty in every type of hair — and that you should love yourself just as you are. Detailed, hilarious illustrations make the perfectly complement to this charming rhyming story. When Ella Kate Ewing was born in 1872, she was the normal size for a baby but, when she was seven, she started growing and just didn't seem to stop! Soon, she was too big for school desks or even a regular bed. She tried to hunch herself down to be smaller, but her parents urged her not to hide, it, instead telling her to stand up straight. And as an adult, she used her height as a way to achieve fame, fortune, and adventure traveling throughout the world. 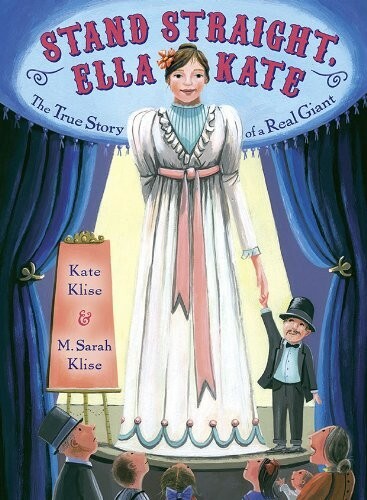 Kids will be fascinated to hear about the real-life girl who became the World's Tallest Woman — and how she turned what made her unique into her greatest asset. Everything seems to be going against Karma as she prepares to enter middle school: her best friend has found another, blonder best friend; her beloved dadima has passed away; her father has become the new stay-at-home parent while her mother spends most of her time at work; and perhaps worst of all, she's spotted seventeen hairs sprouting on her upper lip. 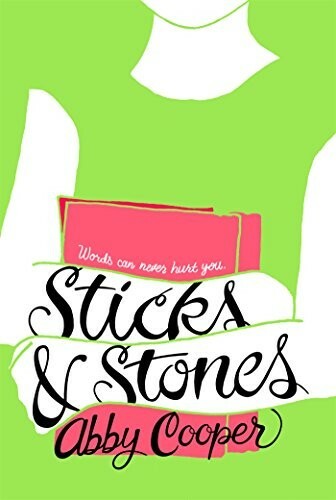 As Karma struggles, alone, with her classmates' taunts and her own insecurity, she wonders if a girl like her — half white and half Indian, half Methodist and half Sikh — can ever find peace with herself. 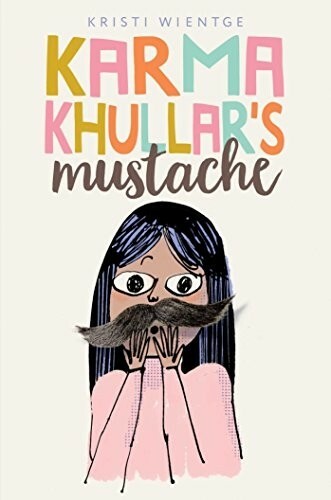 This sweet coming-of-age story that tackles the subject of female body and facial hair will be both funny and relatable to tween readers. After a bout with a childhood illness renders CeCe hard of hearing, fitting in starts to seem impossible: even if she manages to perfect the difficult art of lip reading, she still has to wear the very obvious Phonic Ear in order to go to school. 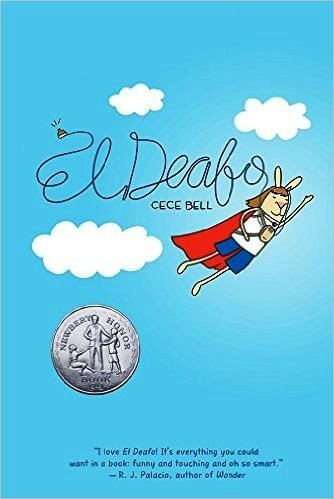 As she struggles to reconcile her image of herself, CeCe imagines herself as the brave superhero El Deafo, whose confidence is never shaken ad who knows how to handle any challenge. But when CeCe figures out that the Phonic Ear gives her a real-life superpower, suddenly the thing that makes her different allows her to find her own place in the world. The deep scar that runs down Micay's face from her eye to her lip marks her as different — and leaves her socially isolated, even in her small Inca village. She tries to hide the scar with her hair and convince herself that she's happy to be alone, but it's hard for her to imagine a whole life like this. 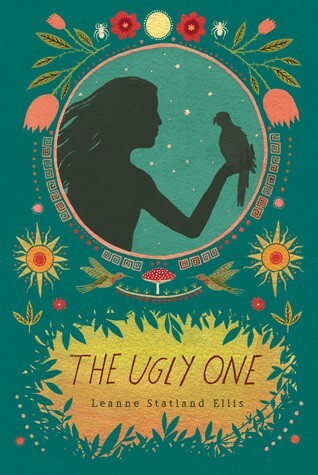 Then, one day, a stranger passing through gives her a baby macaw parrot, a gift that will change her life and make her realize that she won't be the Ugly One forever. In addition to its powerful message about self-acceptance the true nature of beauty, kids will be fascinated at the details about the Inca Empire worked into this historical fiction novel. After a bad fall which knocks out her front teeth, Raina finds herself starting an odyssey of dental reconstruction: braces, headgear, surgery, and even a retainer with false teeth will be required to get her mouth back into shape. At the same time, her body is changing — and so is her perspective on how her friends treat her. It will take confidence and courage for Raina to stand up for herself, find friends who support her, and rediscover her smile. This funny and poignant graphic novel is sure to be a hit with middle schoolers. It's also available in box set with Raina Telgemeier's equally popular graphic novel Sisters. Helene is struggling after being suddenly ostracized by her former friends, who now murmur insults and lies behind her back. To escape, Helene plunges intoJane Eyre — but a fictional character is no help when she finds herself humiliated and alone on a school trip. The sighting of a beautiful fox lifts Helene’s spirits temporarily, until another girl chases it away. Then a new girl, Geraldine, arrives in the outcasts’ circle, seemingly unconcerned about the social danger. Soon, Helene realizes that the less time she spends worrying about what the other girls think of her, the more she is able to see that there’s nothing wrong with her at all. 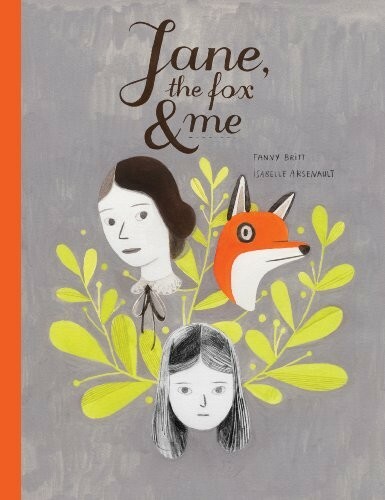 This honest and stunning graphic novel reminds kids that connecting with someone — human, fox, or fictional character — can give you the strength to make it through anything. Elyse has an unusual condition: ever since she was a baby, the words people use to describe her appear on her skin. Words like "cute" and "adorable" are just an oddity, but as she gets older, she starts seeing words like "loser" and "pathetic" that itch and pull at her skin — and worse, some of them are her own thoughts about herself. Now that's she's twelve, the situation seems dire: the friends who used to accept her are drifting away just as she starts middle school. And then she gets an anonymous message, from someone who says they know what's going on and they want to help. Author Abby Cooper uses Elyse's medical condition as a fascinating metaphor for self-esteem problems in this book that celebrates the healing power of loving yourself as you are. Michaela DePrince's vitiligo got her branded "the devil child" at her orphanage in Sierra Leone; the bleached patches on her skin were considered too ugly for her ever to be adopted. Yet, even at that young age, she already had big dreams for her future after seeing a magazine picture of a ballerina on pointe. When she was adopted by an American couple, they encouraged her love of dance and it soon became obvious that she was meant to be a dancer. Today this Mighty Girl is one of ballet's most exciting rising stars. 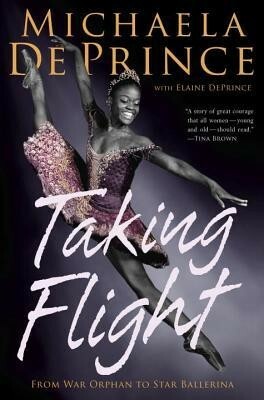 This beautiful and optimistic memoir is sure to intrigue tweens and teens; younger children can read her story in Ballerina Dreams: From Orphan to Dancer for ages 6 to 9. Ann Galardi is a size 17; her perfect mother is a size 6. So with Aunt Jackie's wedding coming up in two months — where Ann will be a bridesmaid — Ann decides this is the perfect time to drop the weight and finally have her own life be perfect too. 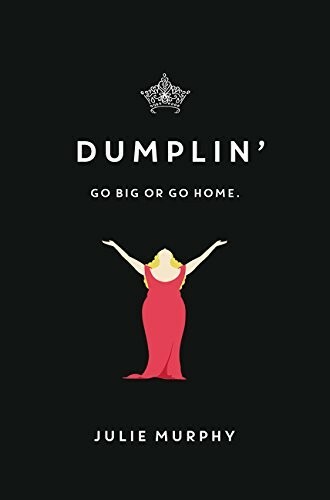 But as she secretly eats diet plan frozen dinners, she also starts to figure out that her blended family has more problems than she thinks and that finding a healthy relationship with food might require finding a way to be happy with herself as she is. Barson beautifully captures how the obsession with thinness can alienate overweight teens, while also revealing that "perfect" people are rarely as perfect as we think, all with a light, funny, and sensitive tone. 12-year-old Deenie has always been beautiful — so beautiful that her mother wants her to be a model — and Deenie has picked up on their attitude that beauty is the most important thing: she's disdainful of people who aren't "pretty enough" and especially of kids with special needs. Then her gym teacher notices that there's something strange about Deenie's gait. The diagnosis is scoliosis, requiring Deenie to wear a brace for multiple years... suddenly turning her into one of the people she's pitied and ignored. But while the brace is helping her back, it's also helping her free herself: from her mother's expectations, from her own self-doubts, and from the belief that physical beauty is the only important thing in life. 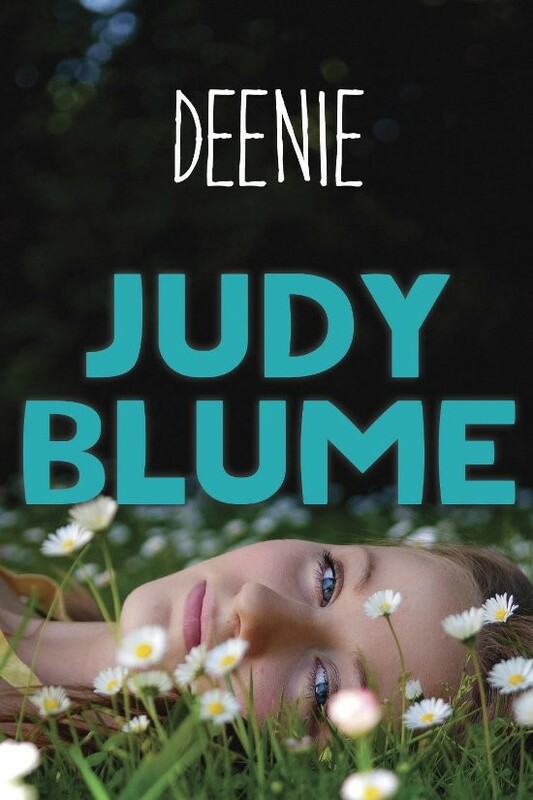 This classic novel from beloved author Judy Blume has been updated to present an accurate idea of modern scoliosis treatment, but the emotional message is as powerful as it was when she first wrote it. Maleeka is used to the taunts she gets daily from her classmates; if they're not teasing her about her homemade clothes or her good grades, they're mocking her dark black skin. Maleeka would trade anything to be part of the in-group, rather than on the outside. 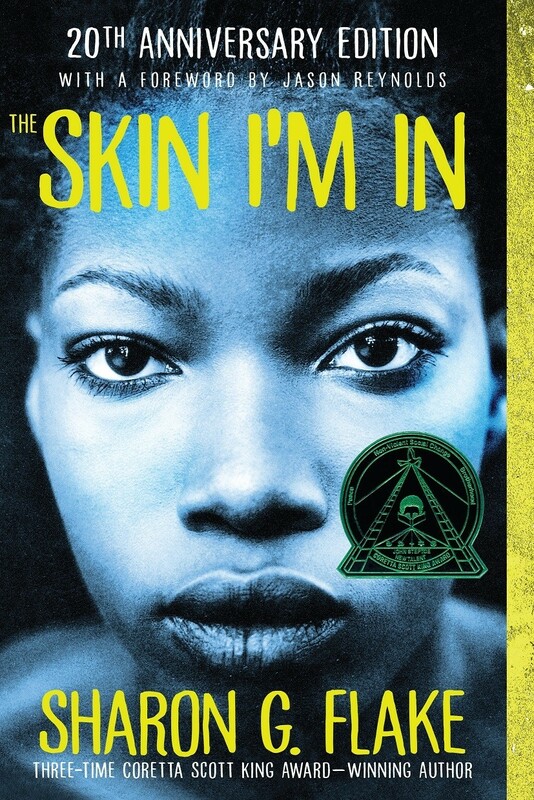 But when a new teacher comes to the school — whose face bears a giant blotch of white — Maleeka is shocked but intrigued to realize that Miss Saunders doesn't really care what people say; she loves the skin she's in. Perhaps Maleeka can learn to love her own, too. Teens will appreciate Flake's realistic depiction of the pain this kind of criticism can cause and empathize with Maleeka's struggle to find her confidence and self-assurance. 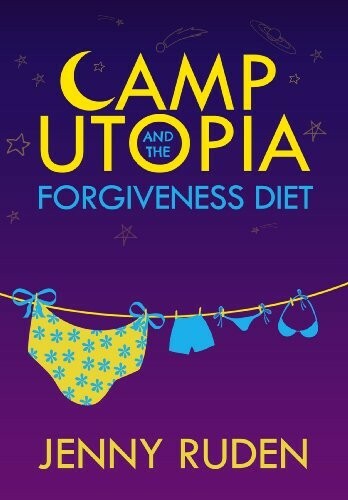 16-year-old Bethany knows there's only one way out of a summer at Camp Utopia, a fat camp in California: weight loss. She decides to try the Forgiveness Diet that's the new craze — how hard could it be to forgive her deadbeat dad, her scandalous sister, and even her unrequited love? When it doesn't work, she sets herself on a new plan: running away from Camp Not-Utopia-At-All. Running away doesn't seem to be the solution either, though. Perhaps what Bethany really needs is to learn is how to change the way she thinks about food and her life. 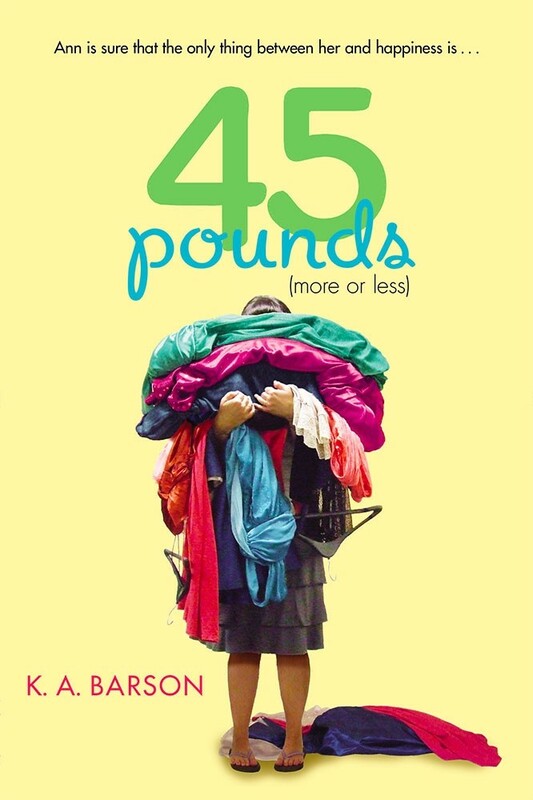 Ruden tackles the difficult topic of emotional eating in a compassionate and thoughtful way, with an ending that reminds readers that being healthy is about much more than a number on the scale. If you'd also like a resource for adults about modeling and teaching positive body image, these two books will provide great advice. Teens often create mental "rules" about weight based on the messages they get from everyone around them — everything from "my emotional state should depend on how fat I feel" to "I'm worth more when I weigh less." 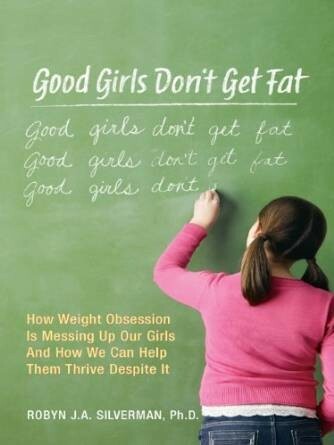 Silverman uses her research results to provide tips on how to combat these "good girl rules" about weight, whether they come from media messages or from within family or social groups, and provides perspectives from plus-sized models on how to be happy with your body at any size. 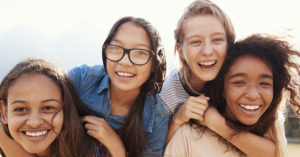 By planning positive ways to have discussions about body image, parents and educators can combat the "good girl rules" and help girls develop strong, independent body image. Teaching positive self-image to your daughter can be harder if you struggle with body image yourself. 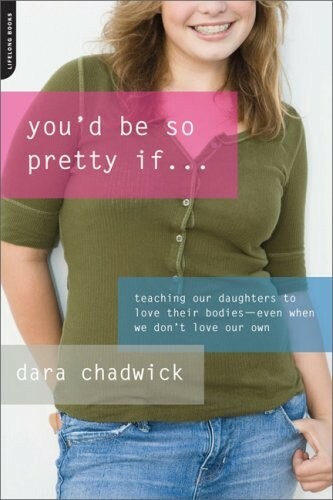 In this fresh and compassionate book, author Dara Chadwick shows the influence that adults — mothers in particular — have on their daughters' body image. She addresses how to talk to girls about healthy eating and activity levels, what trigger words girls may be particularly sensitive to that could cause a body image crisis, and how to recognize signs of poor body image or an eating disorder early. With humor and heart, Chadwick shows how you can change your own thinking and foster a positive attitude towards health in the girls around you. 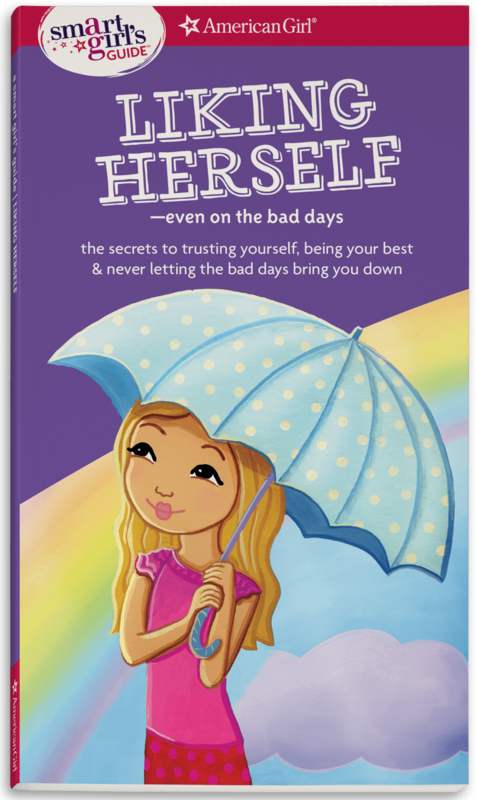 In this book, a clinical psychologist and an award-winning journalist team up to show parents that there are dozens of ways to help their girls develop positive self-image! These positive messages can begin as soon as a girl is born, with simple, pleasant activities like baby massage or dancing together, to provide a strong foundation for a positive relationship with her body; then, as she grows, you can talk about more complex issues, including media, safety, sexuality, and more — all in ways that communicate that bodies are wonderful and deserve to be honored and respected. Body image issues often arise along with physical development, and that can be complicated by early puberty. With less emotional maturity, an eight-year-old with the body of a thirteen-year-old may struggle with her own perceptions of her body and with others' reactions to her. 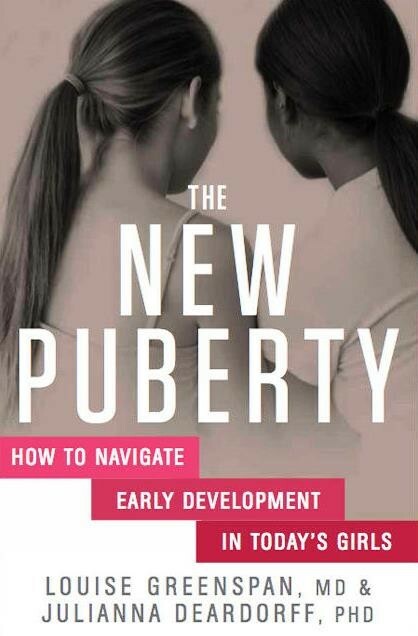 In this book, parents and educators will learn how to support early-developing girls through the emotional and physical changes of puberty, from talking about puberty in an age-appropriate way to helping girls work through how they feel about their new selves. This thoroughly researched guide will help adults feel confident that they can guide girls through this important transition in a positive, self-accepting way. 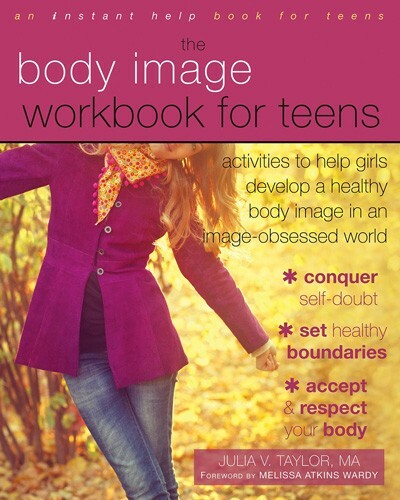 For more Mighty Girl books about body image, visit our Body Image Collection. For parenting books to support positive self-esteem and body image, visit our Body Image / Self Esteem Parenting Collection. To build a body-image positive playlist, visit our Music Collection and check out the Body Image and Self Worth & Confidence sections.